Ambassadors meet the First Wednesday of the Month. Please RSVP to help us plan. Please call 850.678.2323 for more info. 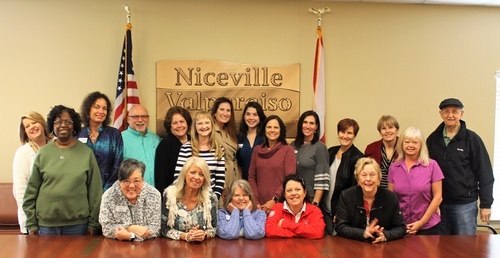 Monthly meeting of the Niceville Valparaiso Chamber of Commerce Ambassadors. 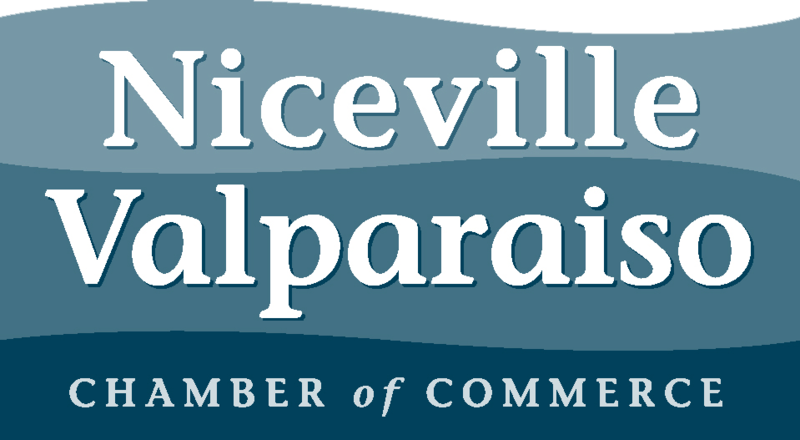 Chamber members who are interested in learning more about this committee are welcome to attend. RSVP please. The mission of the Ambassador Committee is to serve as official greeters at Chamber events, support and mentor new members, assist with member recruitment and retention.